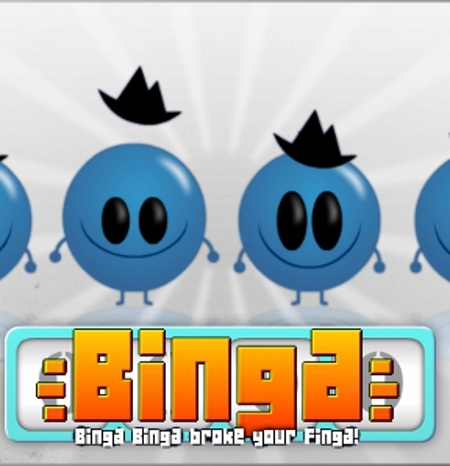 Description Binga is a variety puzzle game that might drive you a little nuts. Use you wits and mouse skills to pass each level and make it on the leader-board. Careful though! Too much Binga could hurt your finga!